From the Queen of Suspense and #1 New York Times bestselling author comes a thrilling mystery aboard a luxurious but deadly cruise. 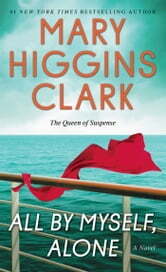 Fleeing the disastrous and humiliating last-minute arrest of her fiancé on the eve of their wedding, Celia, an expert on gems and jewelry, is hoping to escape from reality on a glamorous cruise ship. But it is not to be. On board in the most luxurious suite is the elderly and world-famous Lady Emily Harworth. Immensely wealthy, Lady Em is the owner of a priceless emerald necklace that she intends to leave to the Smithsonian on her death. Three days later Lady Em is found dead—and the necklace is missing. Is it the work of her apparently devoted secretary, or her lawyer-executor, both of whom she had invited on board for the cruise? Celia, with the help of her new friends Willy and Alvirah Meehan—who are splurging on their wedding anniversary—sets out to find who the killer is, not realizing that she may have put a target on her back. Usual great mystery - keeps you reading "just one more page" right to the end. Characterized perfectly so you're guessing right to the end who done it! 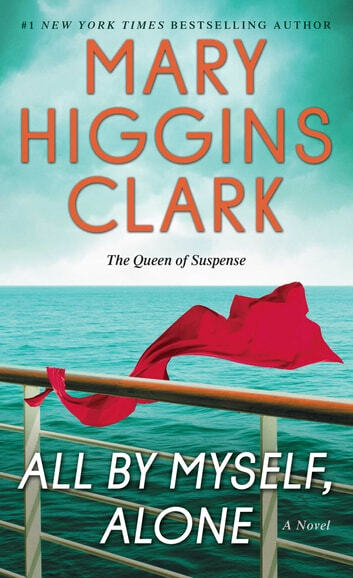 Enjoy this book so much true to her writing Mary Higgins Clark did again will keep reading her books as long as she keeps writhing them for as all . Great book very hard to put down pull you in and hold onto you. Makes you want more. Great read! EXCELLENT READ, AS USUAL. DID'T GUESS THE GUILTY UNTIL ALMOST THE LAST CHAPTER! MARY OUT DID HERSELF YET AGAIN.